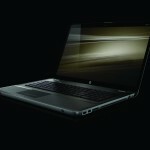 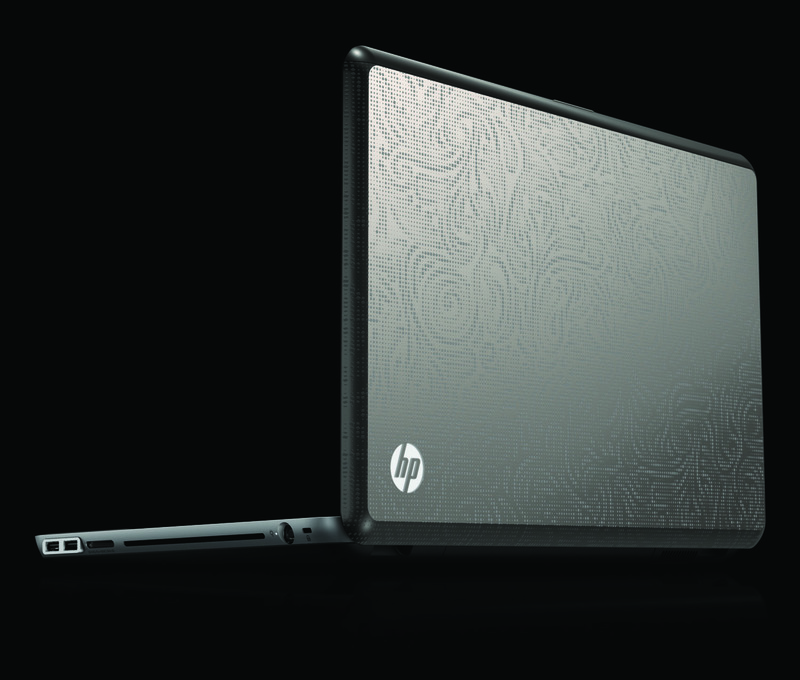 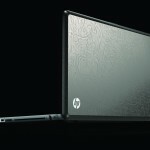 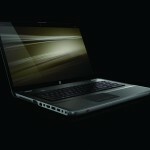 The new HP Envy 17 is the company’s most powerful consumer notebook to date. 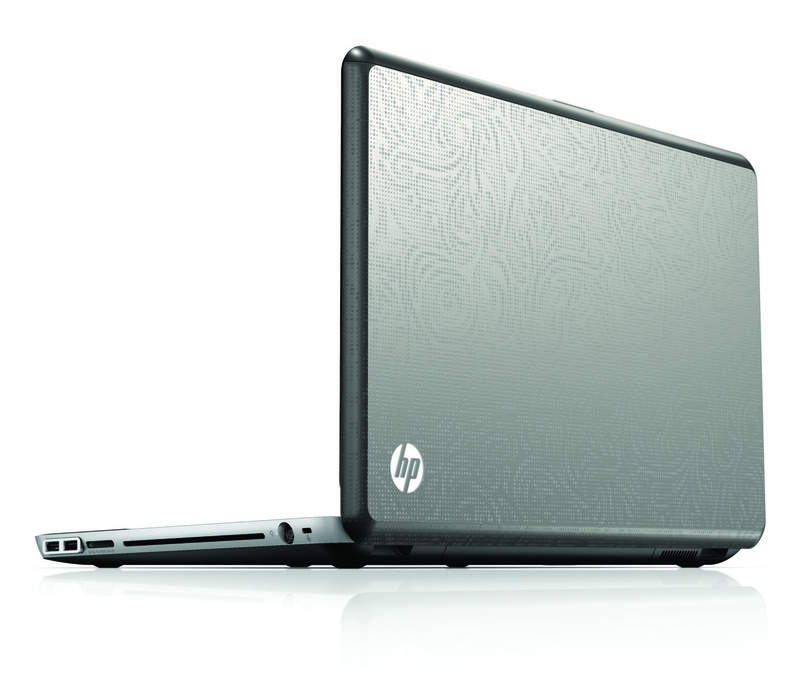 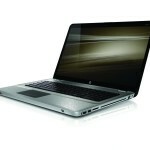 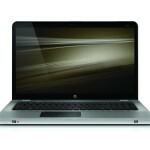 The HP Envy 17 has everything you need to work with large multimedia files, play video games and work in style. 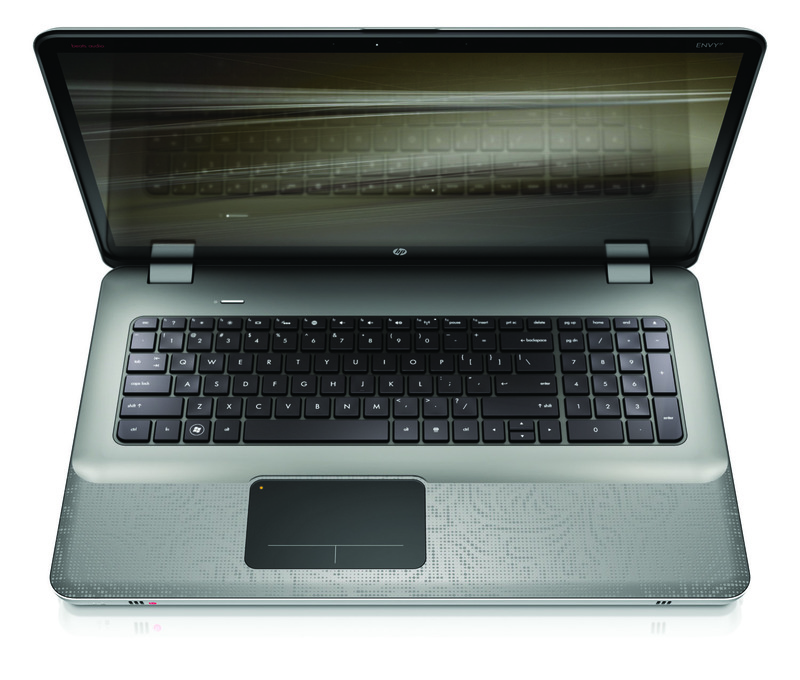 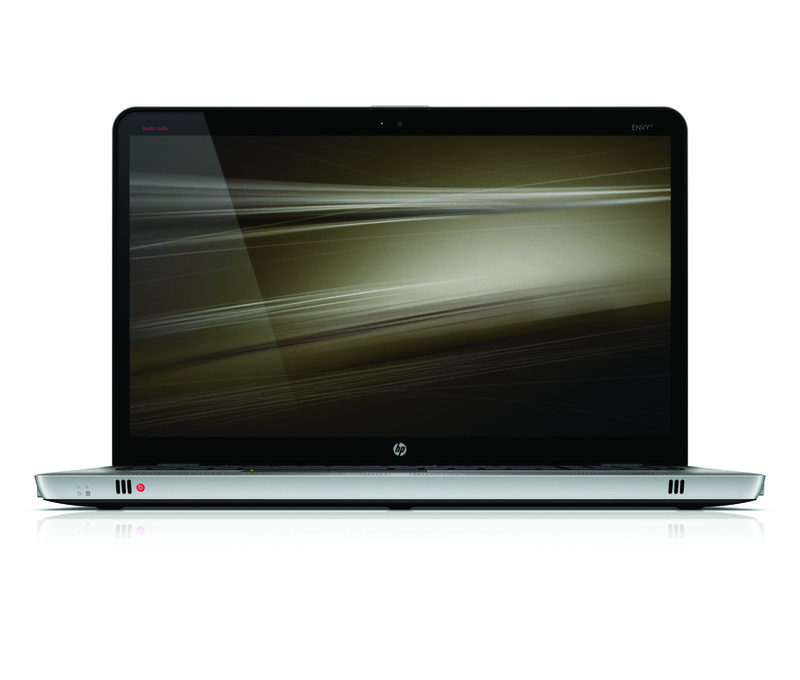 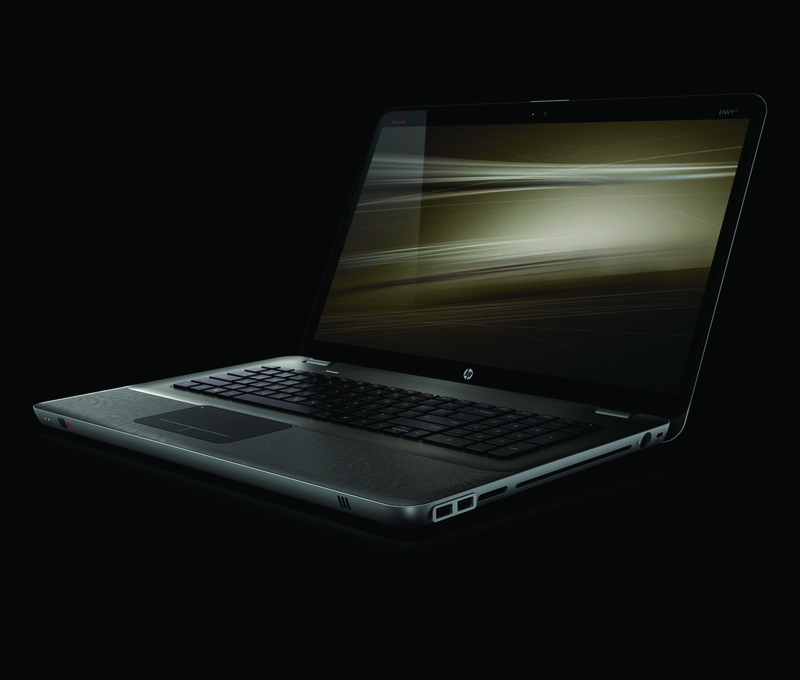 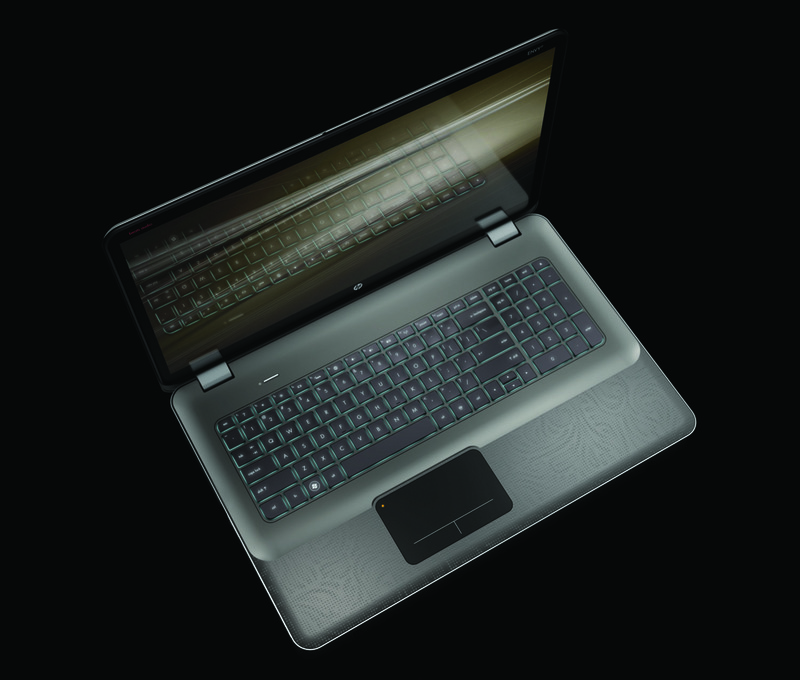 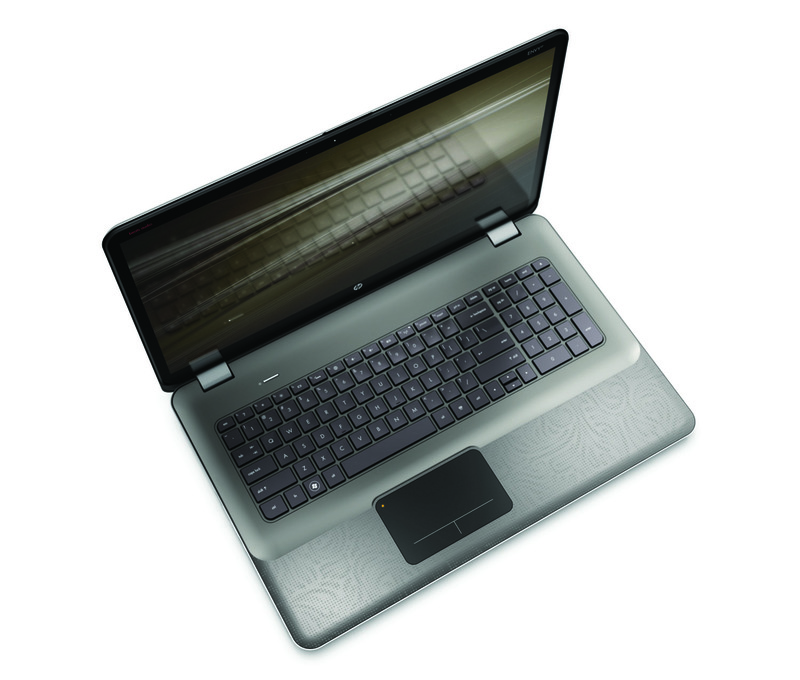 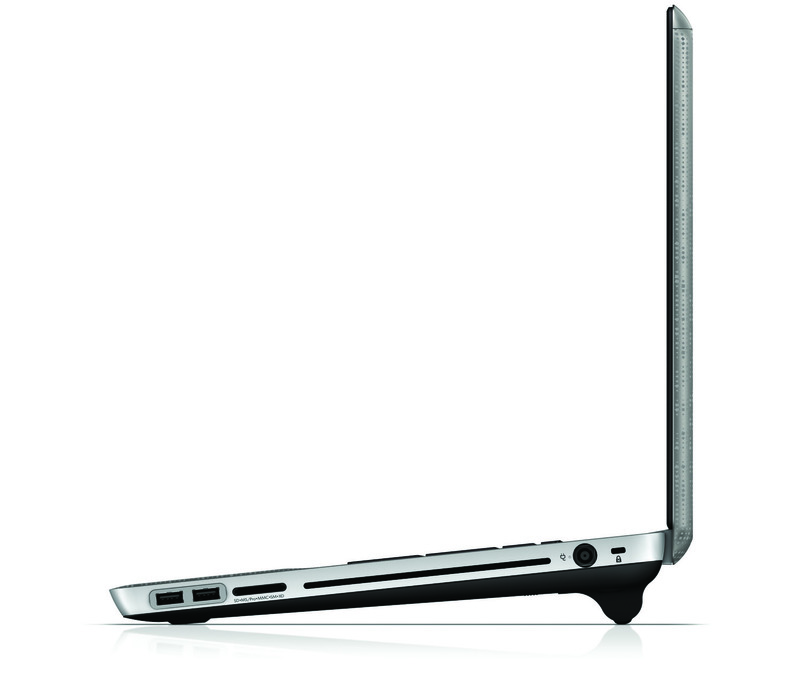 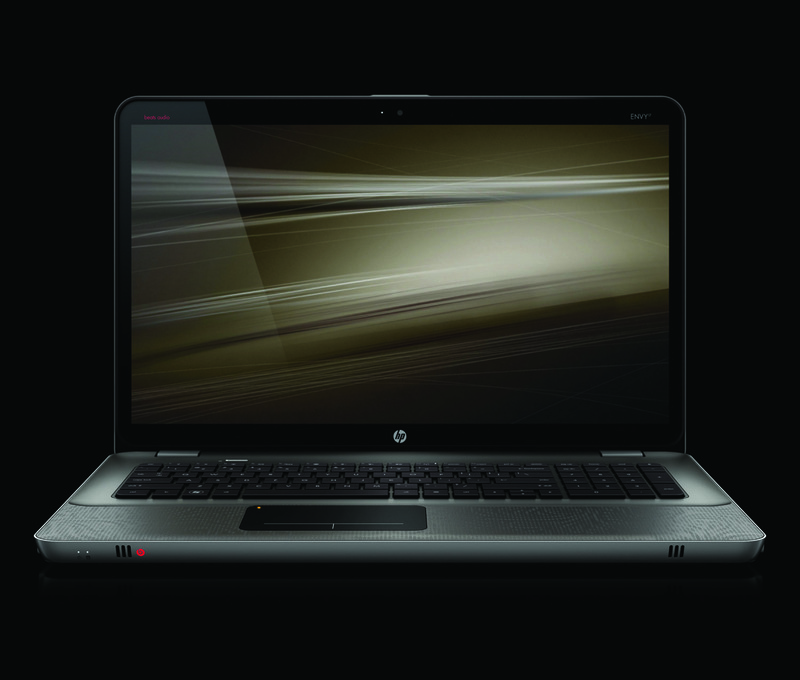 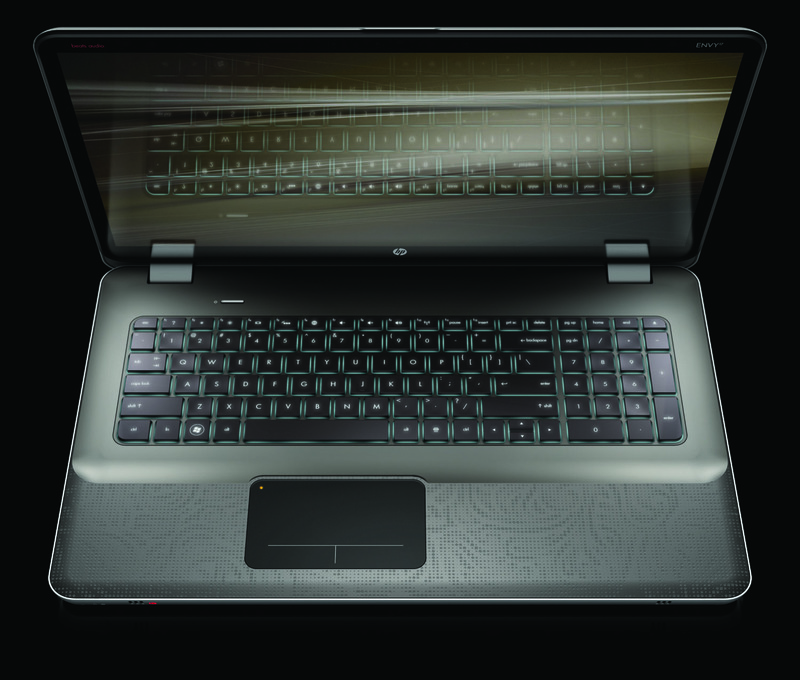 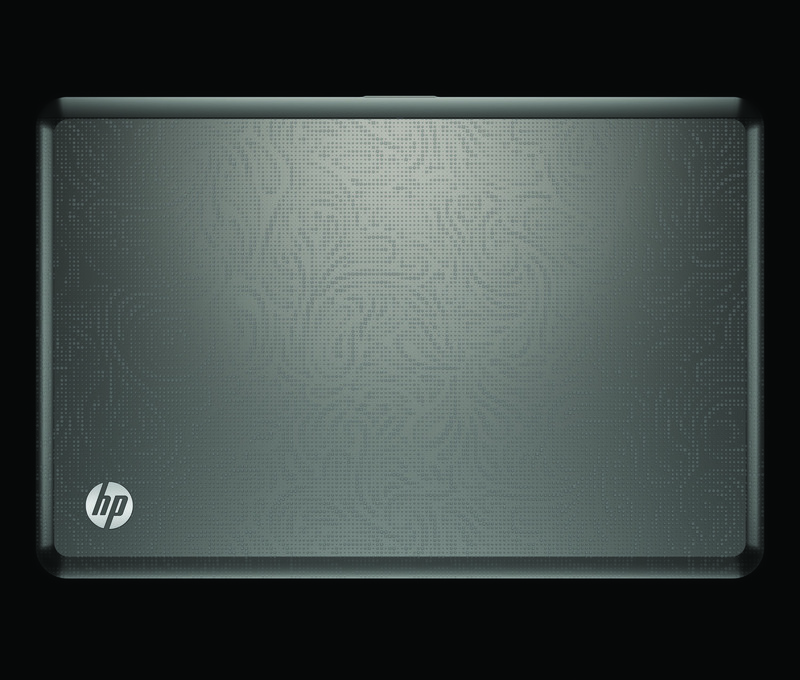 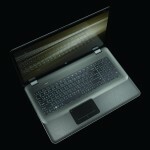 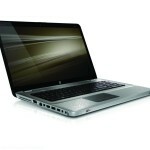 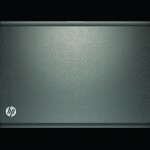 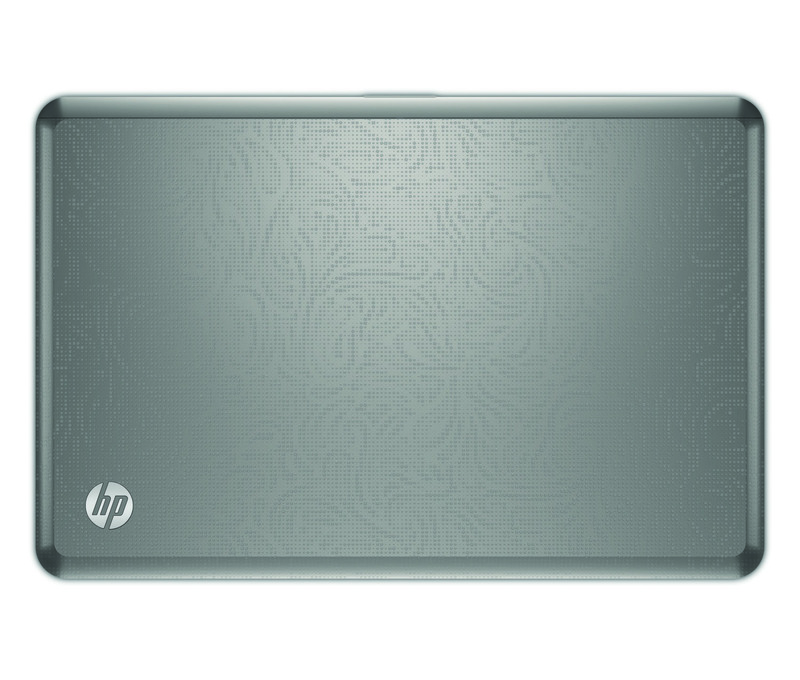 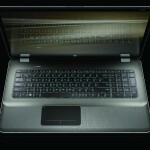 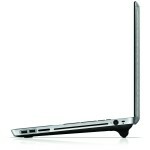 The HP Envy 17 has components more commonly found on professional mobile workstations. 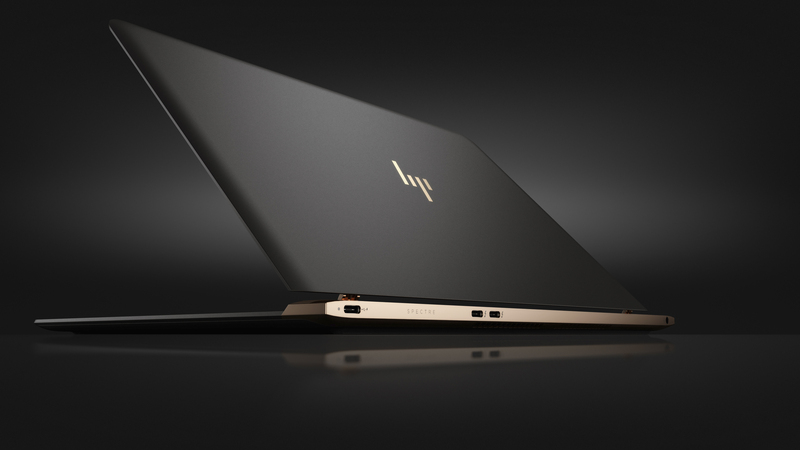 Power-hungry notebook users will appreciate how HP combined the latest quad-core Intel Core i7 processors, up to 2TB of storage, up to 8GB of memory, a 1080p 17.3″ display and an ATI Radeon GPU capable of pumping out 1080p video to three displays simultaneously. 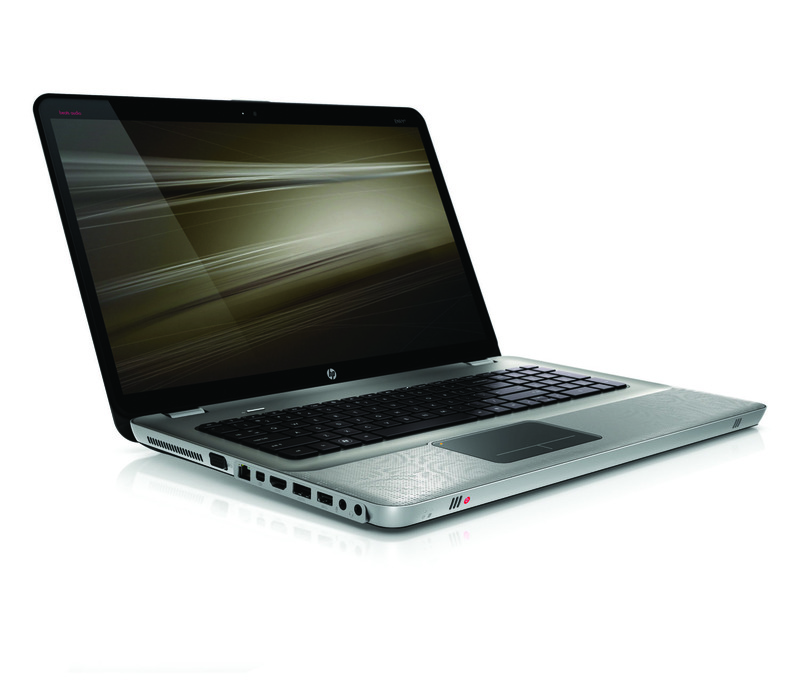 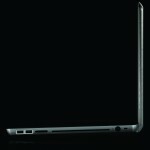 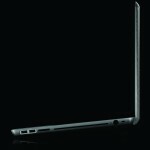 An entry level version of the HP Envy will come with an Intel Core i5 processor and lower definition display will also be available. 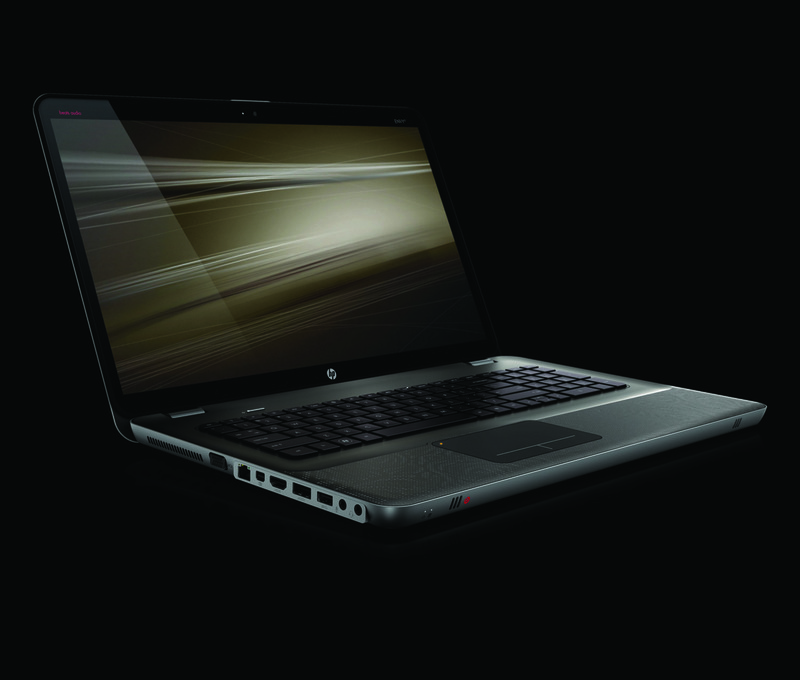 The Envy 17 looks almost exactly the same as the HP Envy 15, its smaller sibling. 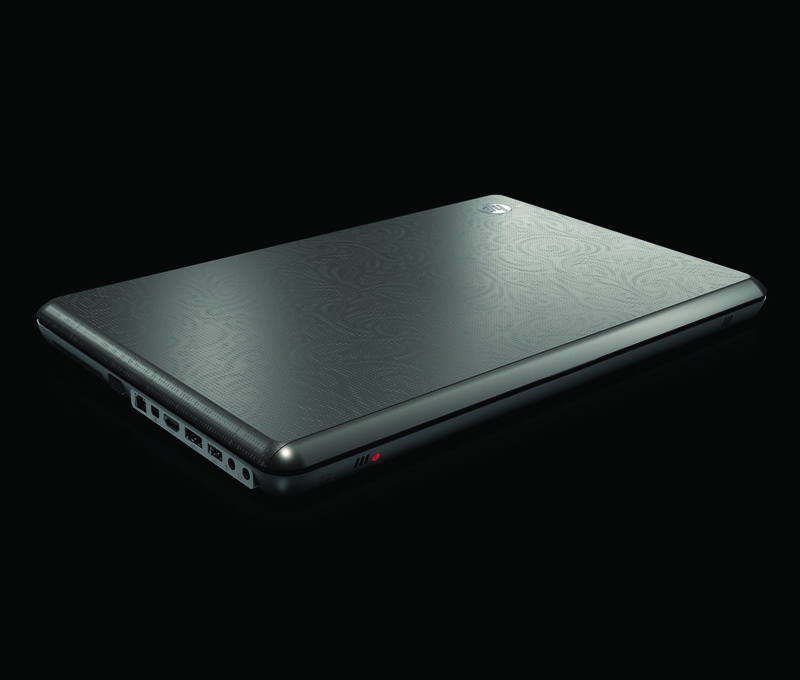 Both notebooks share an etched metallic design, premium BEATS audio and custom theme. 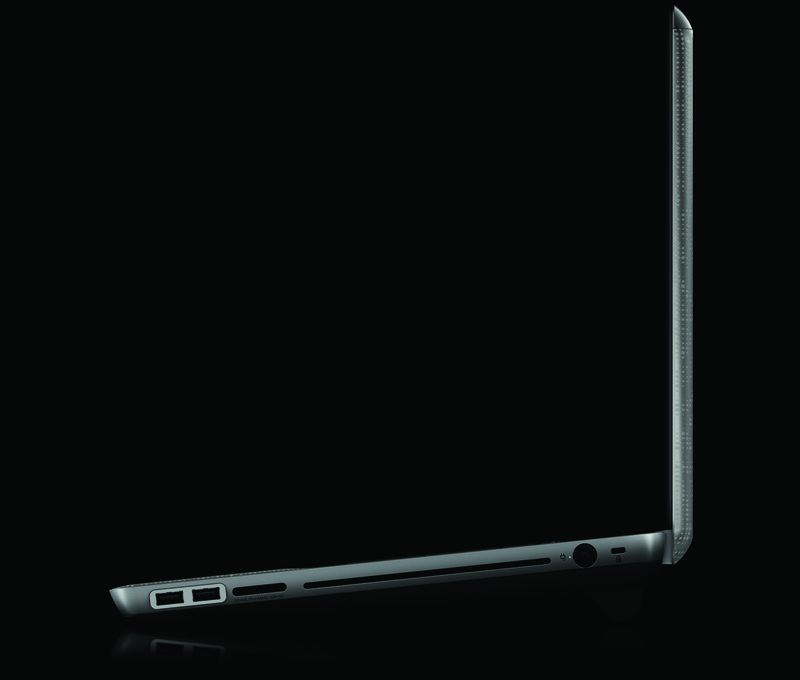 Keep in mind that the Envy line is a premium notebook series and is priced accordingly. 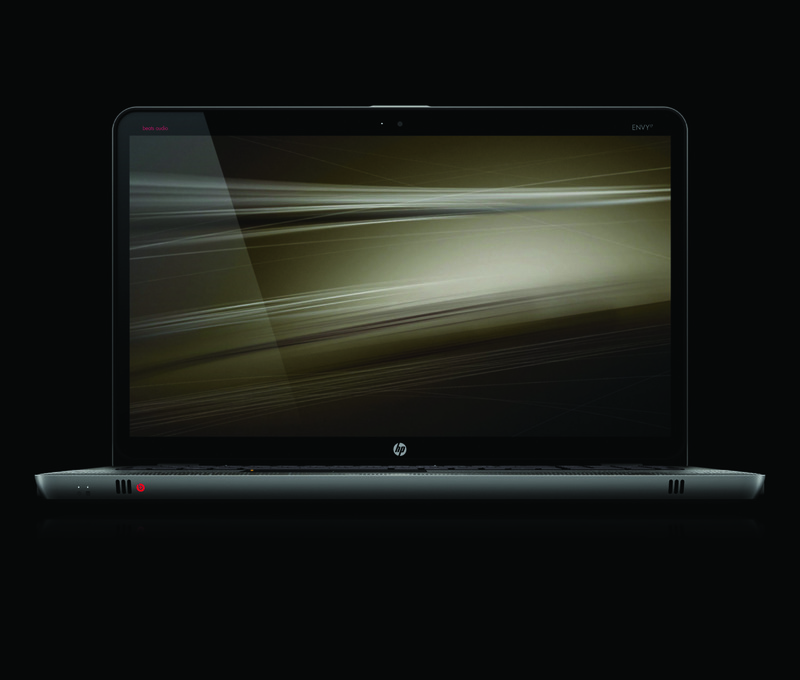 The HP Envy 17 has a three separate video outputs. 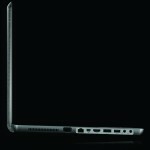 The ATI Radeon HD 5850 GPU with 1GB of video memory can drive three external displays via the DisplayPort, HDMI port and VGA port. 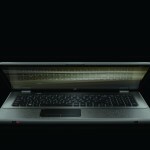 As you can see in the demo, the displays can be stitched together for video gaming. 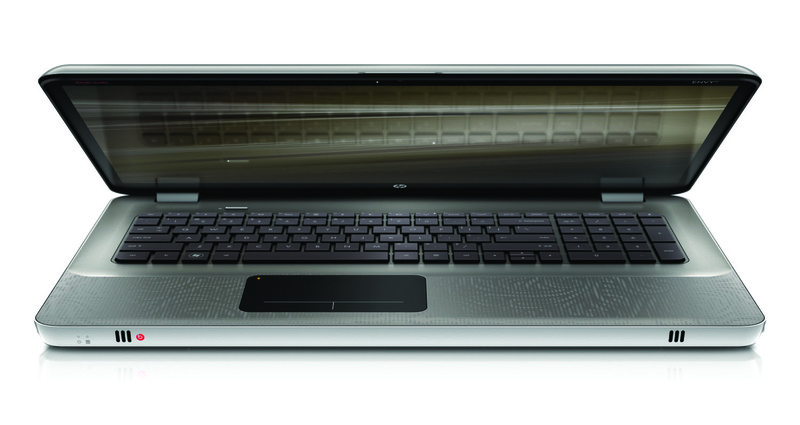 The Envy 17 also comes with integrated Intel graphics to improve battery life when unplugged. 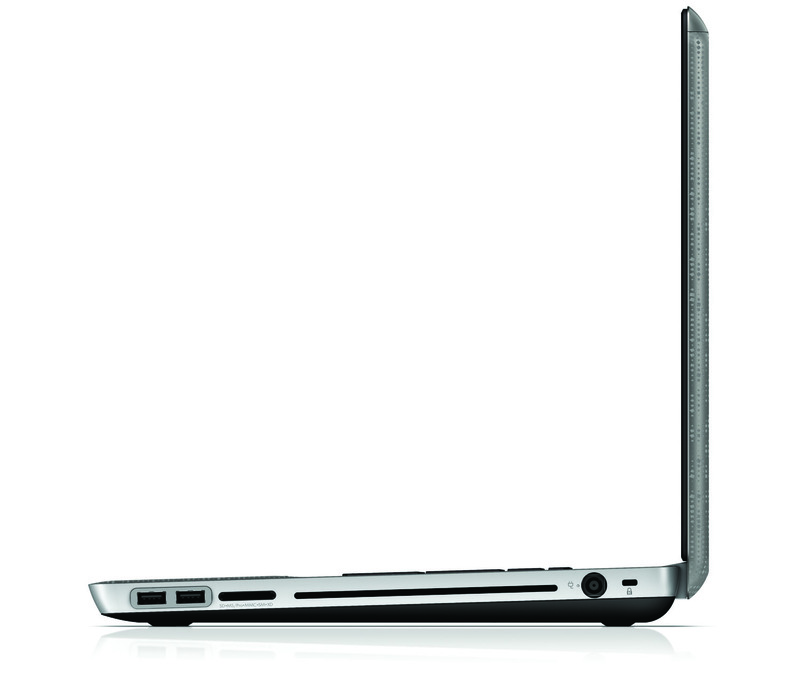 The HP Envy 17 comes with either a slot-loading DVD burner or Blu-ray disc drive. 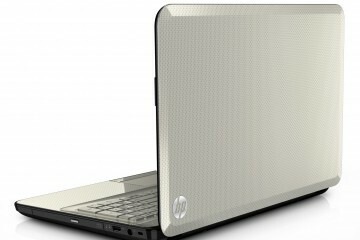 Previous HP Envy models came with optional external drives. 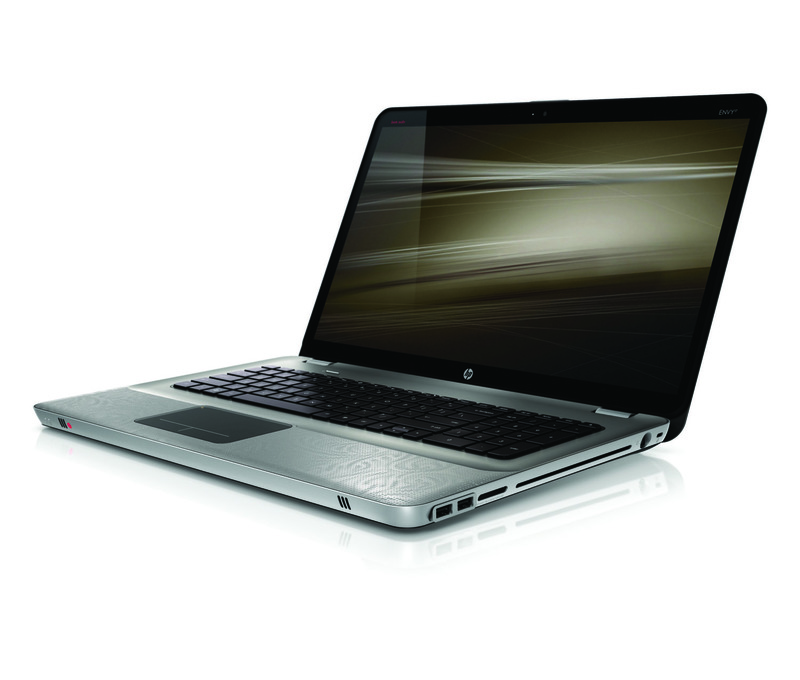 Like with the HP Envy 15, the Envy 17 can be configured with either one or two storage drives. 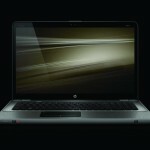 HP Envy 17 buyers will be able to configure their machines with a selection of hard drives ranging up to 1TB or a pair of 160GB solid state drives. 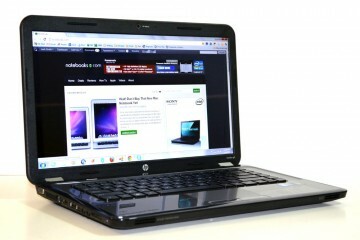 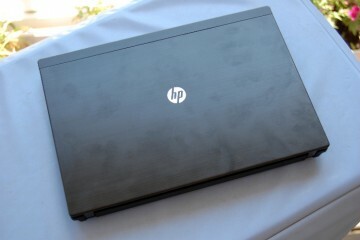 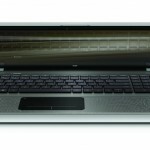 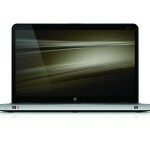 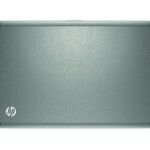 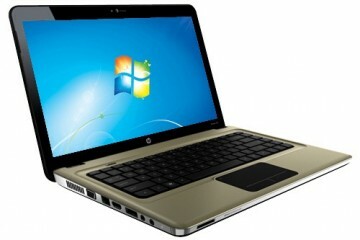 The HP Envy 17 is best suited for those who plan on using it as a desktop replacement. 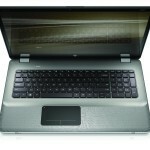 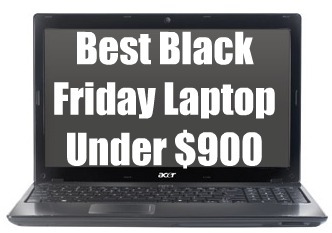 It measures 16.38″ wide, 10.83″ deep and ranges from 1.24″ (front) to 1.52″ (back) thick. 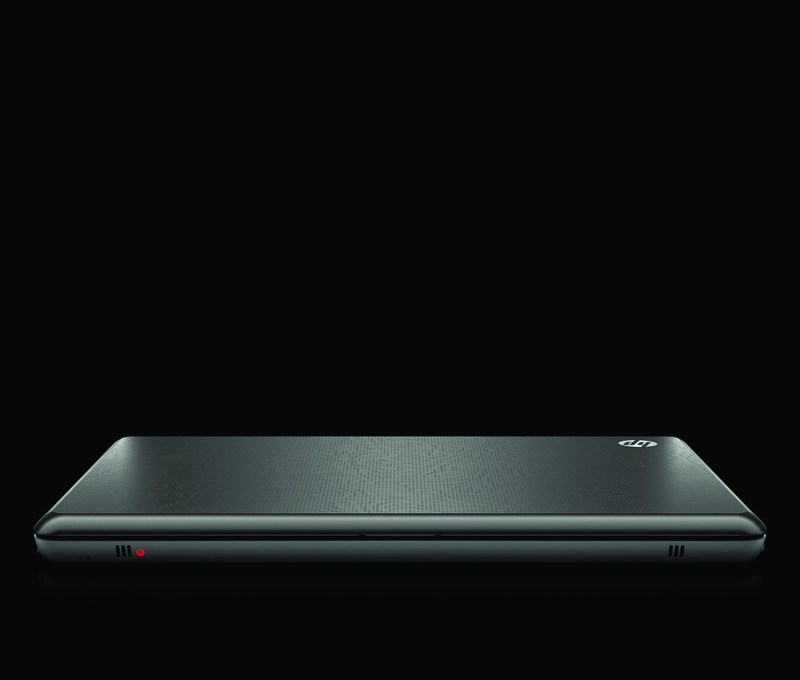 The Envy 17 weighs in at 7.51 pounds. 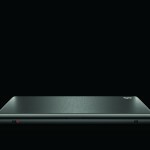 The included 62Whr battery probably won’t get you too far, but you can buy an optional 93Whr battery to more than double battery life if you need to occasionally hit the road with the Envy 17. 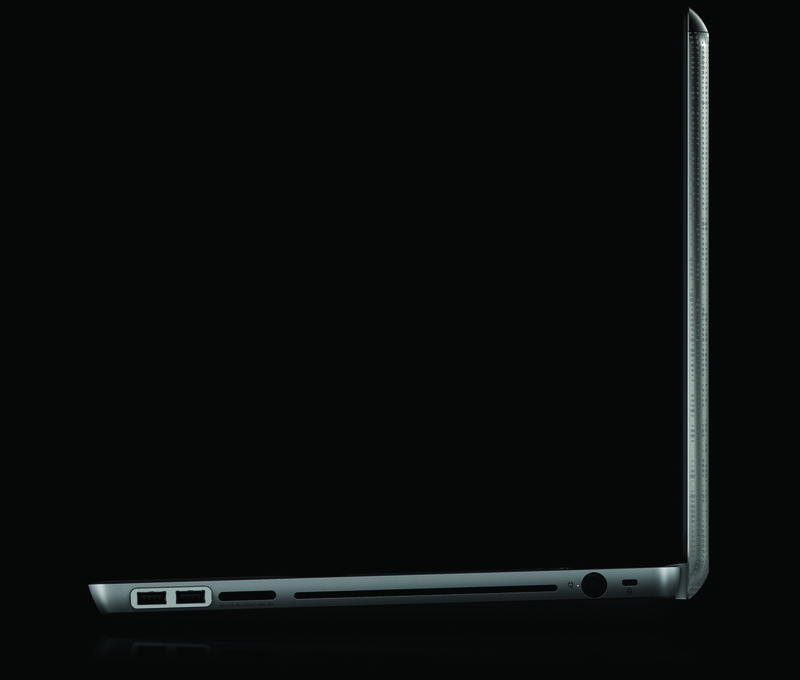 The extended battery attaches nicely to the base of the Envy 17, just like what we saw with the Envy 15. 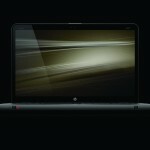 Music enthusiasts will be treated to BEATS audio. 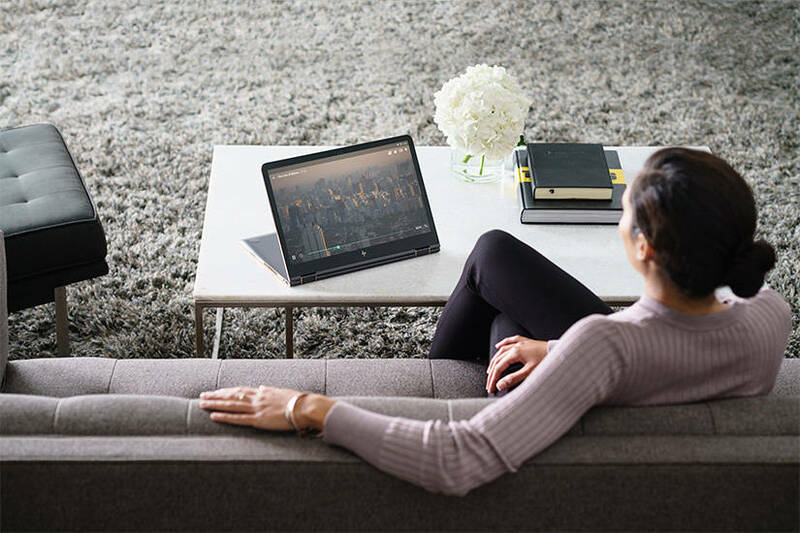 The system produces an incredibly clean audio signal that makes music files sound significantly better than when played from most notebooks, iPods and portable devices. 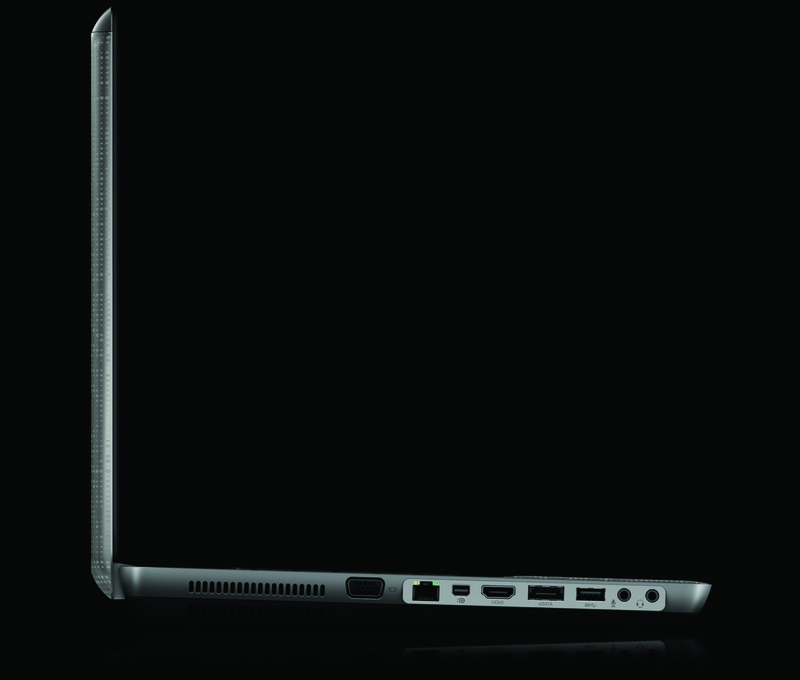 The audio jack is compatible with all-in-one headsets, including iPhone combatible headsets. 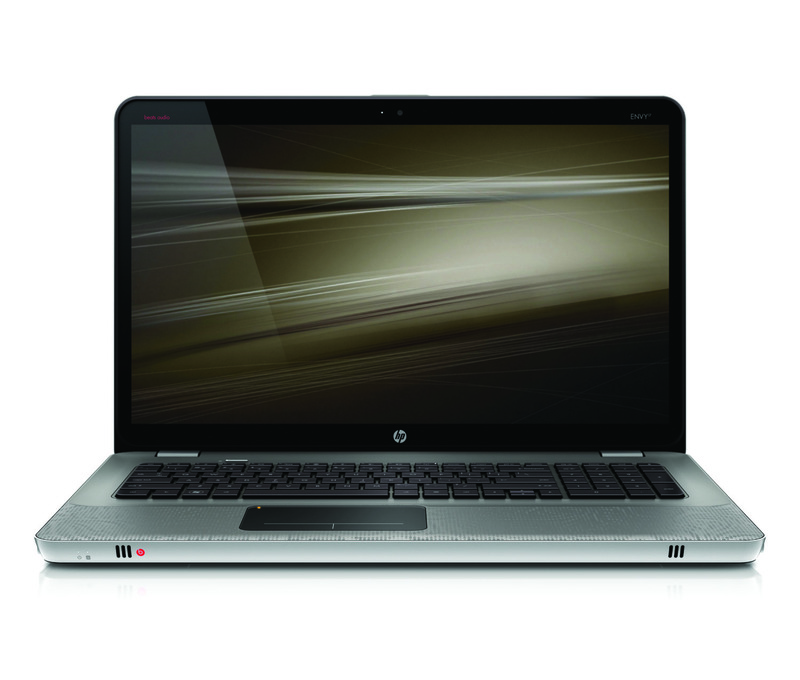 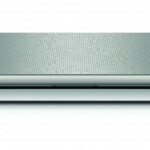 In addition to the audio and video outputs detailed above the HP Envy 17 has plenty of ports. 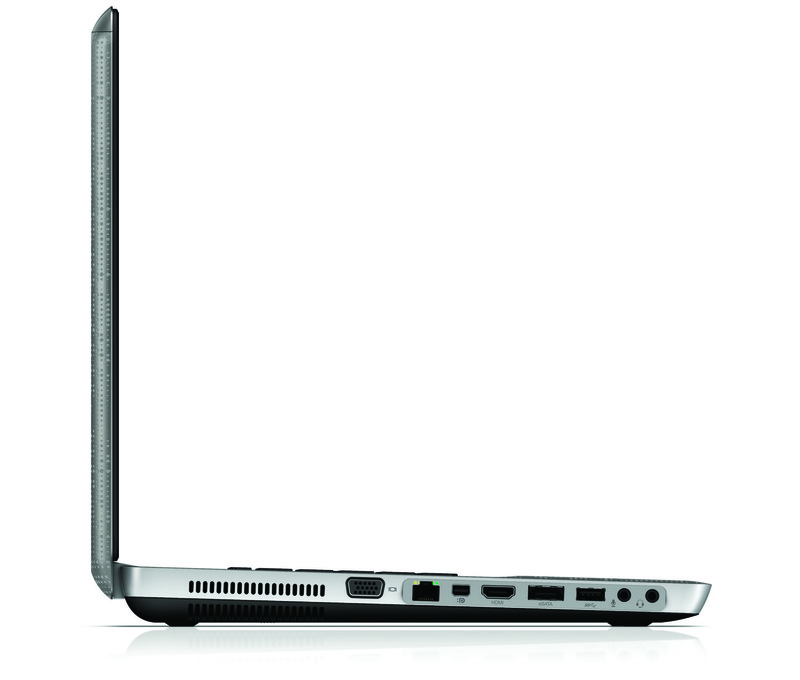 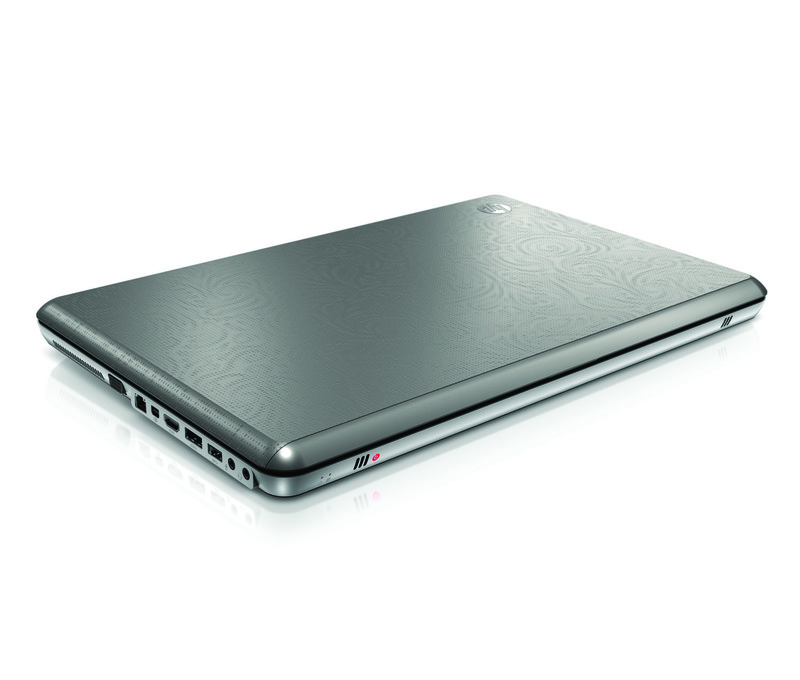 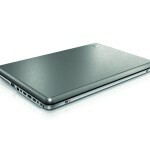 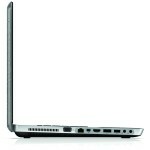 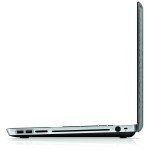 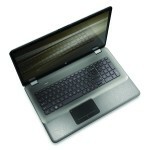 The Envy 17 supports both eSata and USB 3.0. 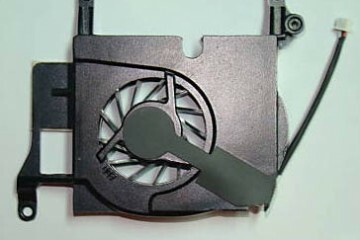 There’s also a 5-in-1 media card reader. 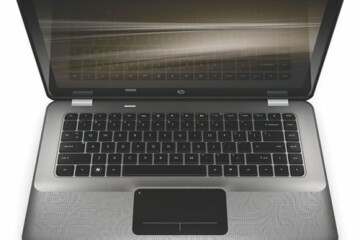 One thing we’re glad to see on the HP Envy 17 is a backlit keyboard. 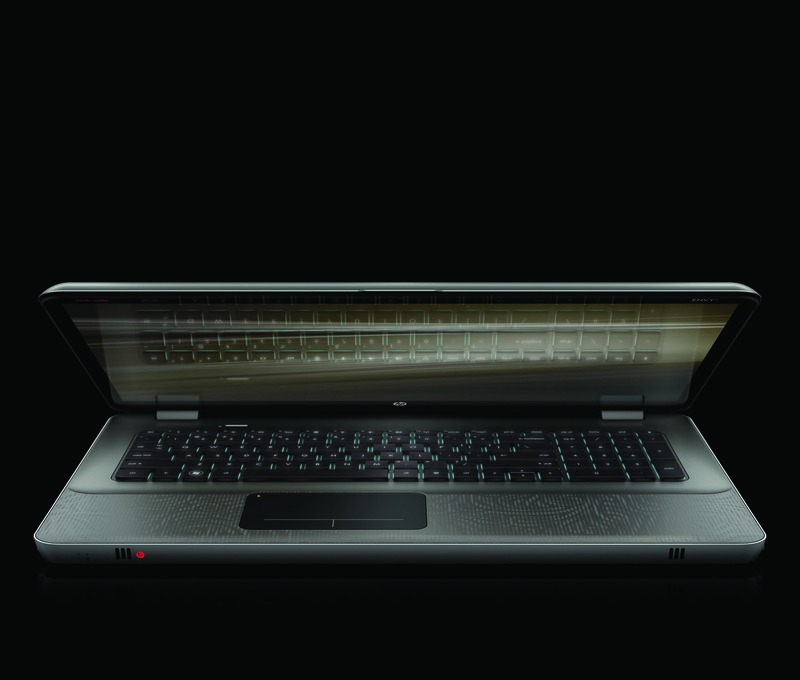 This feature completes the Envy 17’s premium appearance and makes it easier to punch at keys in the dark. 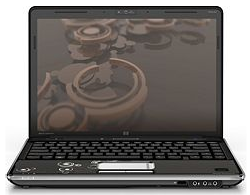 Please find the detail configuration / specification of envy 17 below.